Originally from Ireland, Dr. Eilish Cleary received her Medical degree from Trinity College, Dublin. 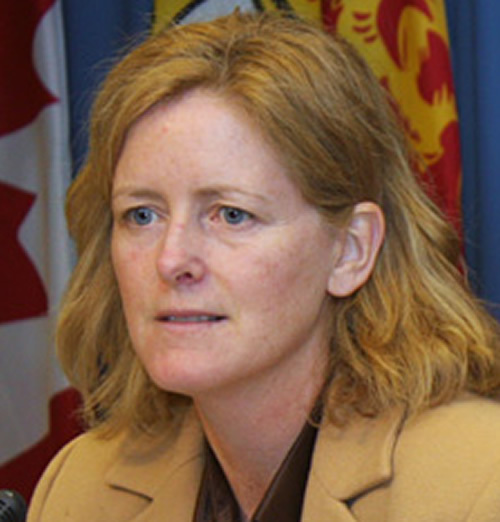 She came to New Brunswick from Manitoba where she worked as a Regional Medical Officer for several years before becoming the Medical Officer for Emergency Preparedness and Response for Manitoba. Before working in the Public Health field, Dr. Cleary was trained as a Primary Care Physician. She has worked in a variety of settings including Ireland, England and Sierra Leone. She also served as Chief of Staff in Norway House Hospital, in a Cree First Nations community in Northern Manitoba. Like many physician leaders, Dr Cleary believes that teaching the next generation of physicians is a key part of her work and has actively maintained links with academia. She has acted as a clinical preceptor to medical students, and taught and mentored residents and graduates.  She has been appointed as an Associate of the Manitoba Centre for Health Policy, as an assistant professor in the Department of Community Health Sciences, Faculty of Medicine at the University of Manitoba, and as Adjunct Professor at the University of New Brunswick.